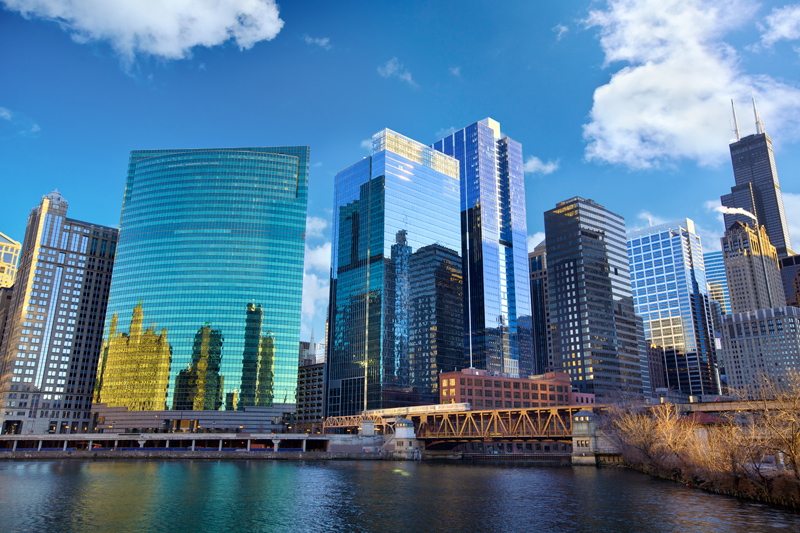 Chicago is home to a wide range of attractions for tourists and locals alike. In addition to an exploding art scene as well as a dense population of museums, there are attractions abound for families, couples and just about anyone looking to spend several days exploring the vast cityscape. The Loop is considered Chicago’s Central Business District. Formally referred to as Community Area 32, The Loop is the second largest commercial business district after Midtown Manhattan and boasts the majority of Chicago’s businesses and office towers, as well as malls, shopping arenas, entertainment and more. A 3,300 foot long pier on the shoreline of Lake Michigan, the Navy Pier is landmark in Chicago and a must-see for those visiting the city. 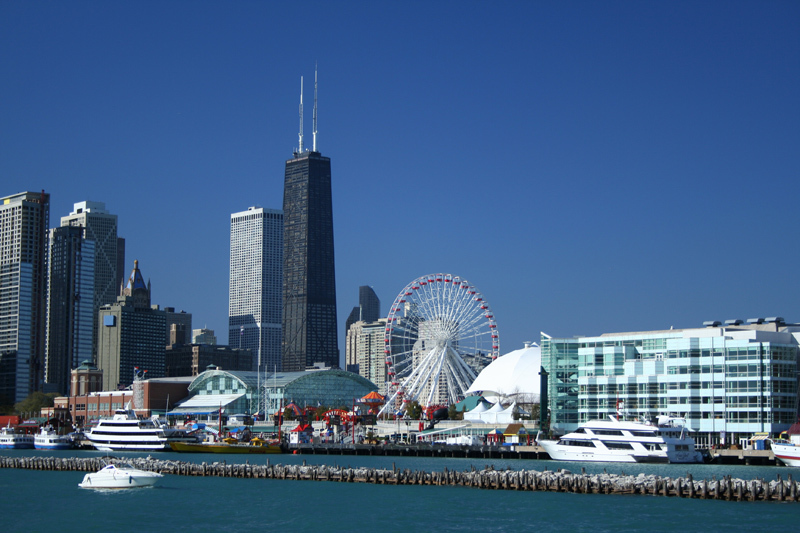 In addition to shops, restaurants and even a variety of river cruise options, the pier also plays host to major events throughout the year such as the world-famous Chicago Flower & Garden Show held every March. This venue is home of the world-renown Chicago Symphony Orchestra. Located in The Loop along South Michigan Avenue, the Symphony Center is considered a national landmark inside the USA and includes performance space as well as the Art Institute of Chicago, multi-story rotunda, restaurant and more. Having previously been marked as the largest indoor aquarium in the world, the Shedd Aquarium boasts over 32,000 animal and 5,000,000 gallons of water. 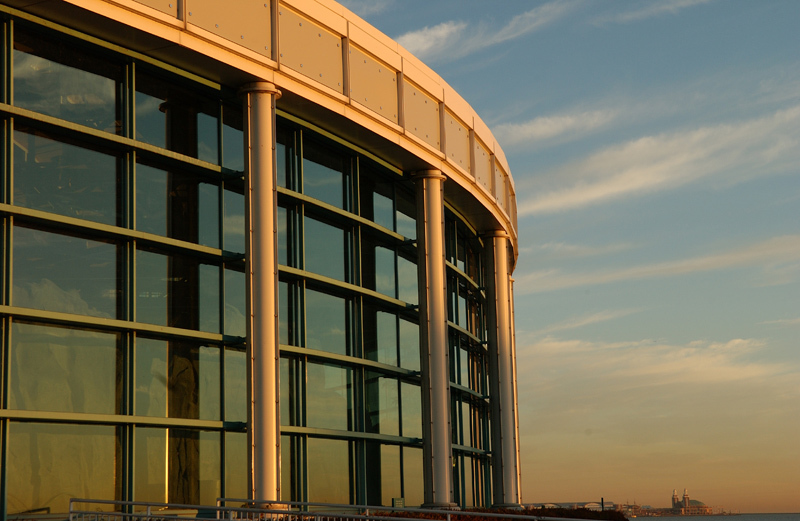 The aquarium has won a variety of awards and was designated a National Historical Landmark in 1987. It is home to both resident and traveling exhibits, including exhibits focusing on the Caribbean, Amazon, a 4D theatre and more.